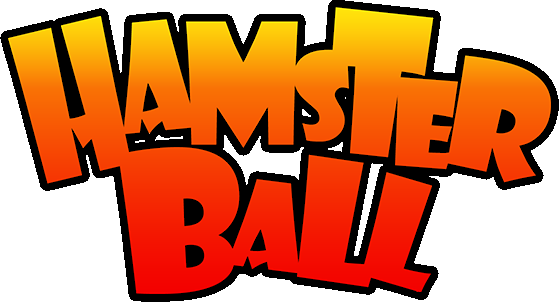 Sky Arena is an unlockable arena in Hamsterball Rodent Rumble mode. The pole is the only obstacle in the arena, contains a blue star ball in the race. It contains several pole spots in the area, making every opponent trapped or prevent from other opponents fighting. The background isn't a sky. The background is color Cyan, not the sky used in the race. It still may look like a race, but no ends. If you're wondering why, take a look of a photo beside the text. It is how the arena looks like.